Show your drains some love at home on Valentines Day with Metro Rod! Love is in the air and we’re here to remind you to take some time to show your drains and pipes some love this Valentines Day! 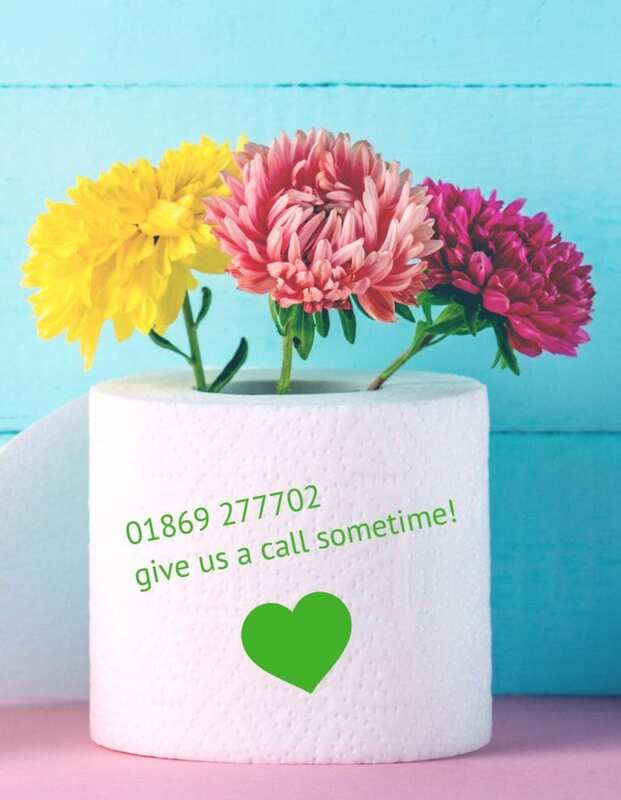 We know that you are all romantics at heart and will be spending the day doing nice things for the people you love, but we want to remind you not to neglect your drains or put too much pressure on them. If you are making a meal for your loved one, remember not to pour any fat down the sink. If you are in an area suffering from a cold snap, bundle your pipes up warmly so they don’t feel the chill. Give your gutter some loving by clearing them of leaves, moss, twigs and other detritus. Don’t give your drain pipes an acid bath as harsh chemicals can corrode the pipework. Only flush the 3 Ps (pee, poo, toilet paper) to keep your toilet drains happy. Metro Rod Oxford and West Buckinghamshire are here for you every single day of the year, including Valentines Day. We can’t promise to bring you chocolates or flowers, but we can promise to bring you our drainage services. Whatever you drainage problem, we will have the solution and we will do it in a safe, professional and honest manner day and night. A New Look for our Vans Coming to Unblock Drains Near You! Here at MetroRod Oxford we are delighted to debut our latest van with it’s brand new look! A Blocked Drain and No Access: a Metro Rod Mystery! Subscribe for more information about our company and the latest news and updates from Metro Rod.